before 2018 for going against God’s wishes. 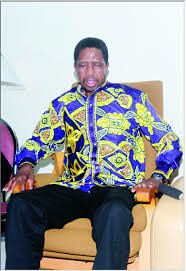 and he warned Edgar Lungu not to go against God. lives of people” charged the prophet. going to kick the bucket.